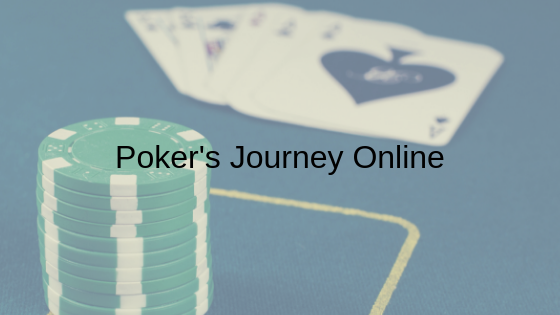 Poker Hand Rankings: Your First Step in Understanding The Game Of Poker. 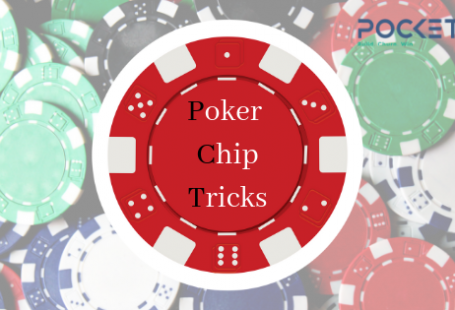 When advancing in poker, it is a prerequisite to understand which hand holds over another. But knowing the hand ranks is basic. What follows is developing the intelligence to gauge the opponent’s possible set of hands and placing them in a range. We will get there soon. 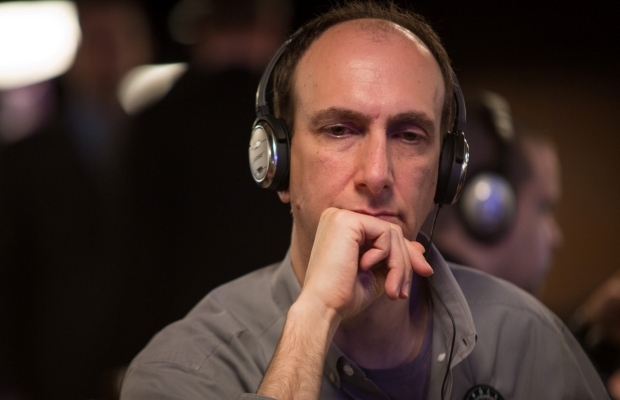 In the present day, Poker is all Hold’em. So we will begin with contemplating the ranks for NL Texas Hold’em. 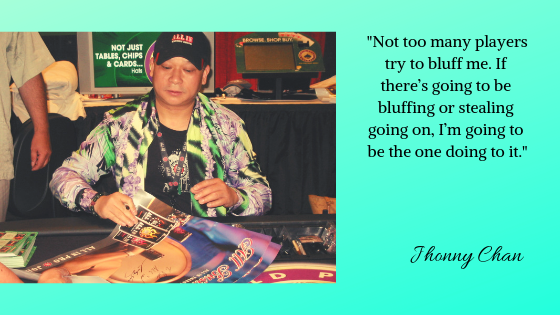 (Yes, the ranks differ for various poker games). 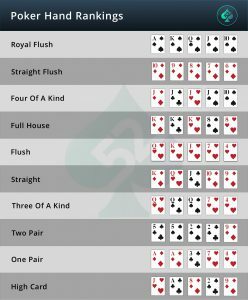 Straight flush – A five-card Straight, all in the same suit is a straight flush. Full house – A full house contains a set of three cards of the same value and a pair of another value. Three of a kind – This is two cards of one value and another two cards of another value. A single pair – One pair is two cards of the same rank. The High Card – The hand with the highest card(s) wins. When two players hold the same rank a higher card decides which hand dominates which. The experience of playing poker is all about, exposing every vulnerable cell of your body infront of your opponents, Keeping it together from the time your cards are dealt until the time the pot is spoken for. It is a game that plays ‘life’, live in front of your eyes for those few hours of the game.